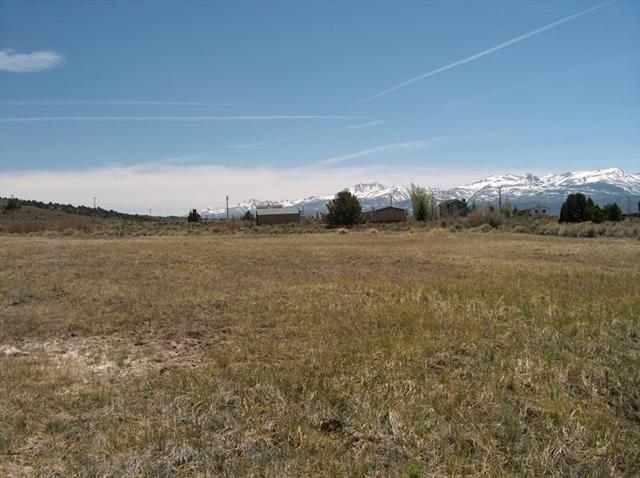 This is a beautiful lot perfect to build your dream home. 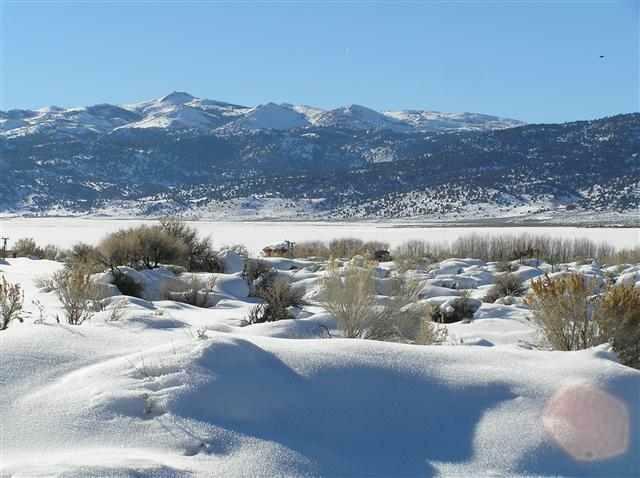 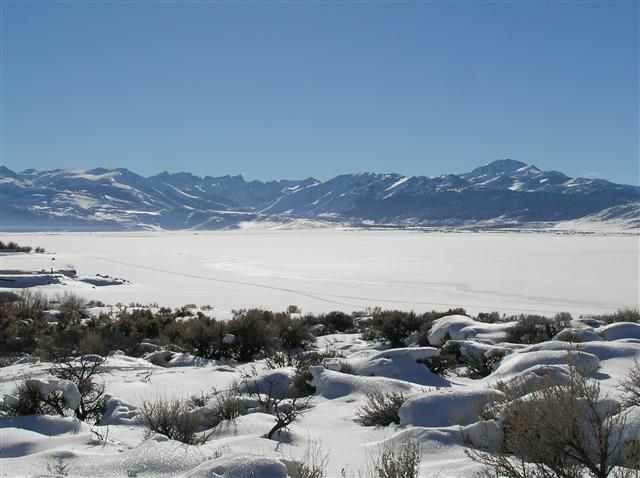 This parcel offers beautiful views of Bridgeport Lake and the dramatic Eastern Sierra Nevada. 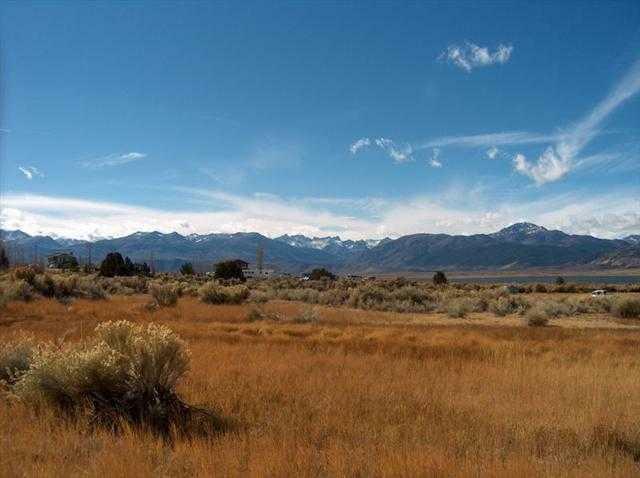 It is accessible in summer and winter and located very near Bridgeport for services. 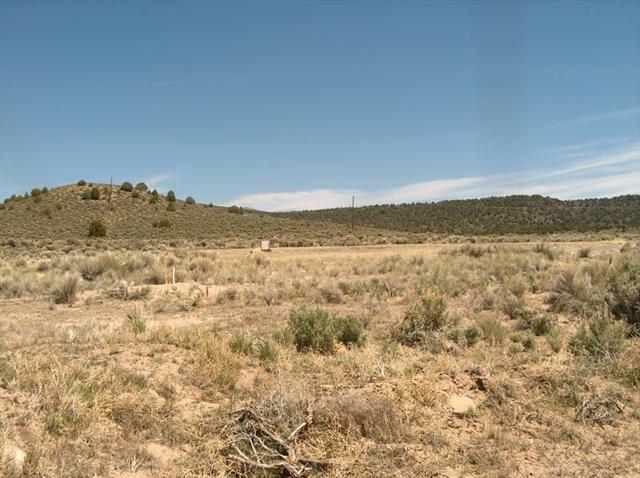 The lot is adjacent to Lot #30 and may be purchased separately or in conjunction with the second lot which is also 1.0 acre. 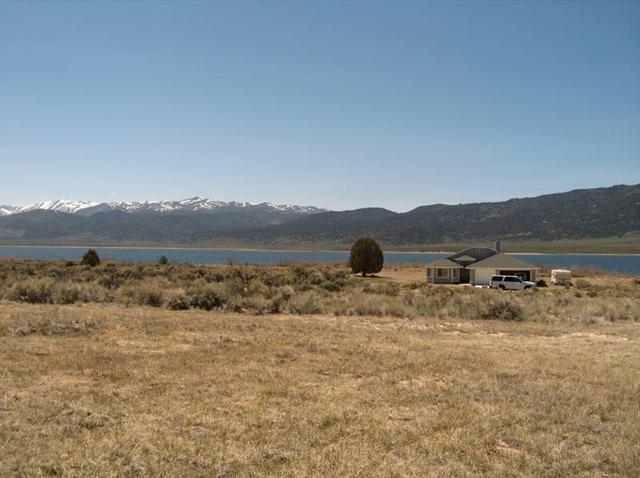 Just across the street from the lake, you may easily enjoy all the recreational activities the area has to offer!